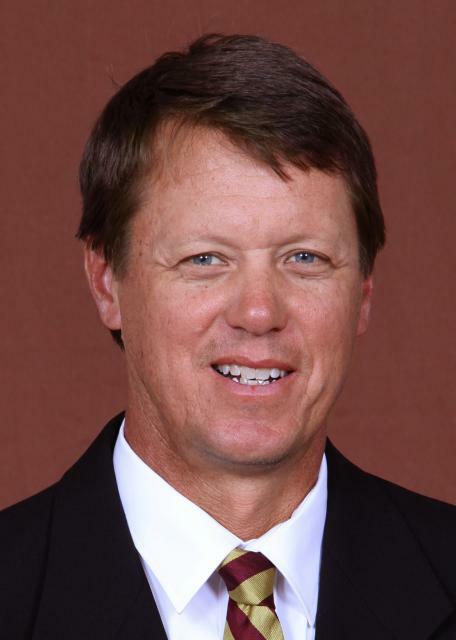 Entering his 20th season at the helm of the Florida State men’s tennis program, Hultquist has put himself atop the Florida State record books and the Seminoles consistently in the national spotlight. The winningest coach in program history, Hultquist has led the ‘Noles to 14 consecutive NCAA Tournament appearances, one of only 10 programs in the country to reach that mark of postseason longevity. Hultquist has finished ranked in the final poll of the season all 17 years. Lock (second team) and Rinaldi (third team) were honored with All-ACC honors.